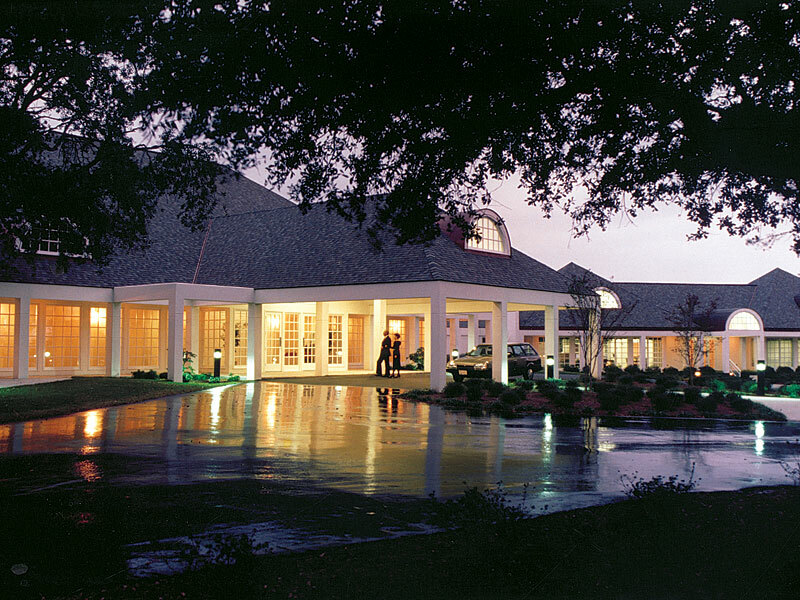 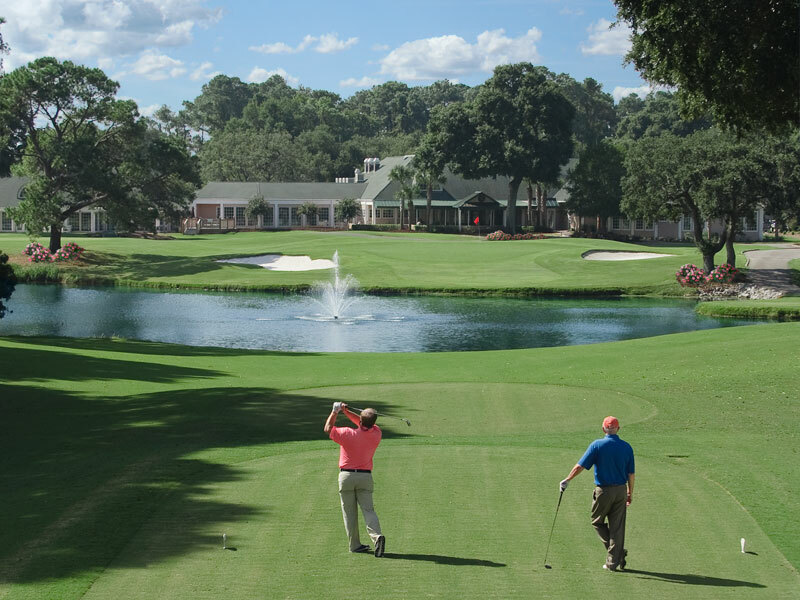 For over 50 years, The Surf Golf and Beach Club, also known as “The Surf Club,” has offered members and guests the very best golf and dining experiences to be found along the Grand Strand. 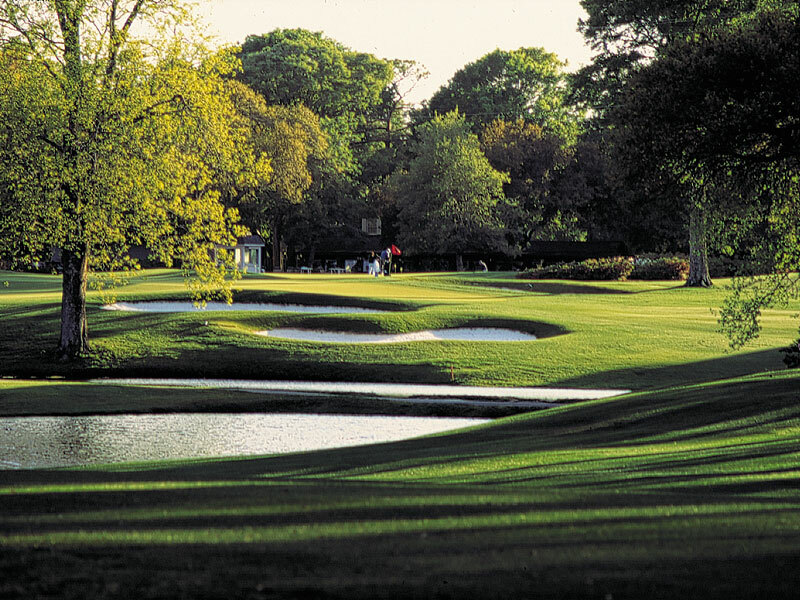 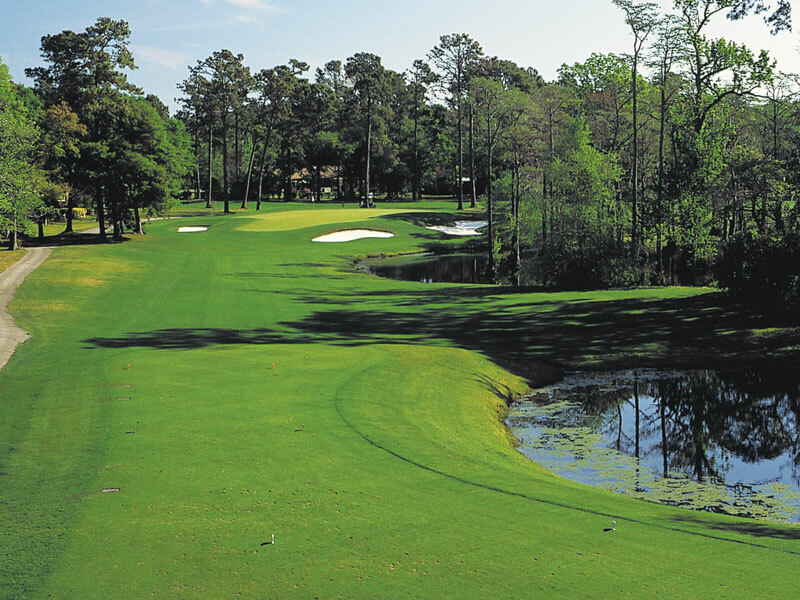 The challenging golf course is a George Cobb design. 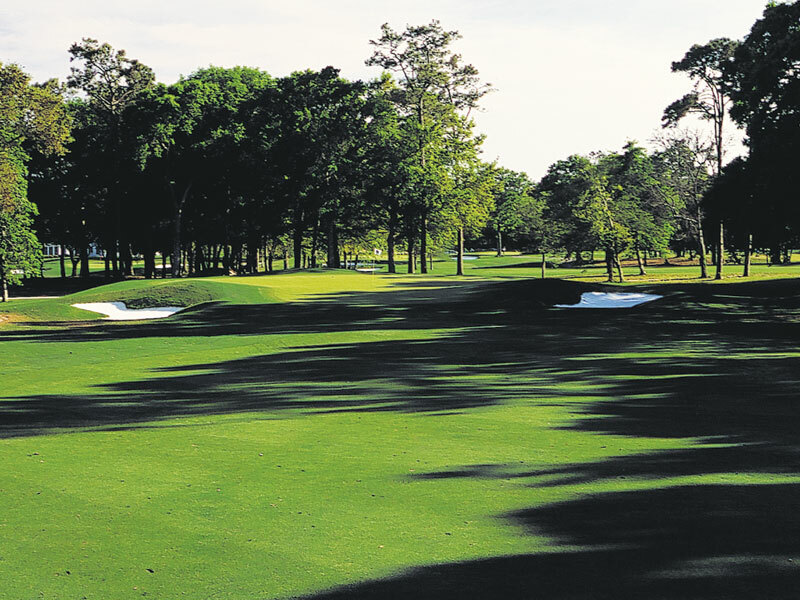 Utilizing 200 acres of gently contoured, varied terrain to top advantage, this 18-hole tract was crafted to complement its beautiful setting. 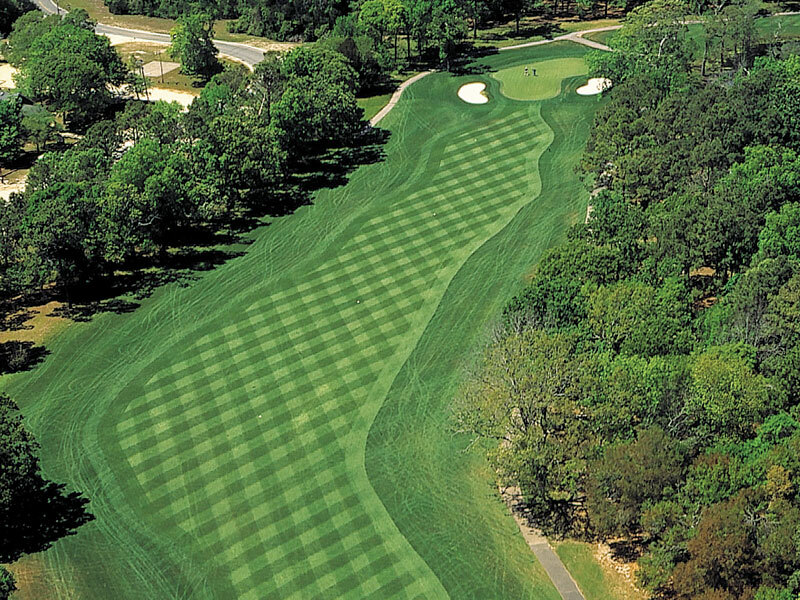 The greens were renovated in 1992 by John Lafoy and converted to Bentgrass in 1996. 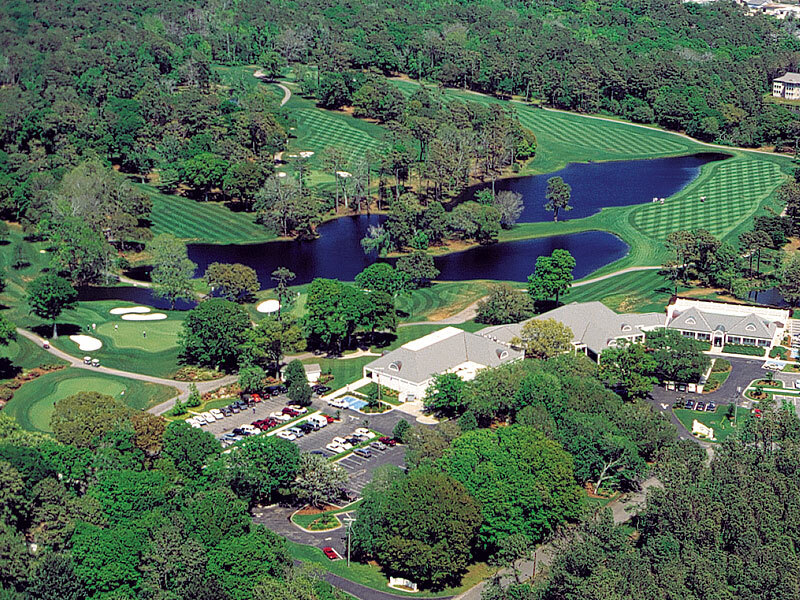 The layout of The Surf Club is designed to provide golfers of all types the opportunity to play well but be challenged in the process. 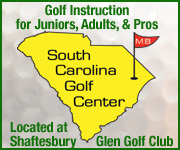 The practice facilities include a driving range and a large practice green. 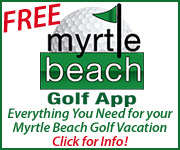 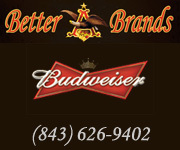 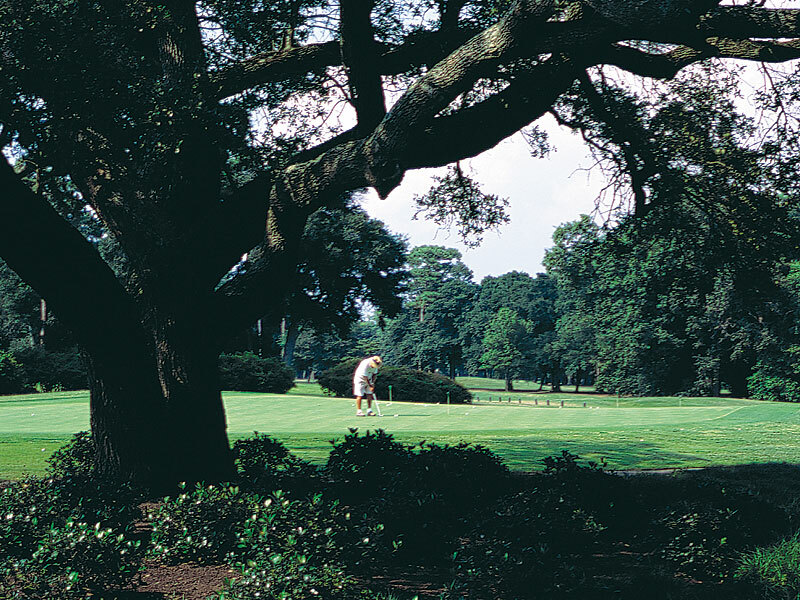 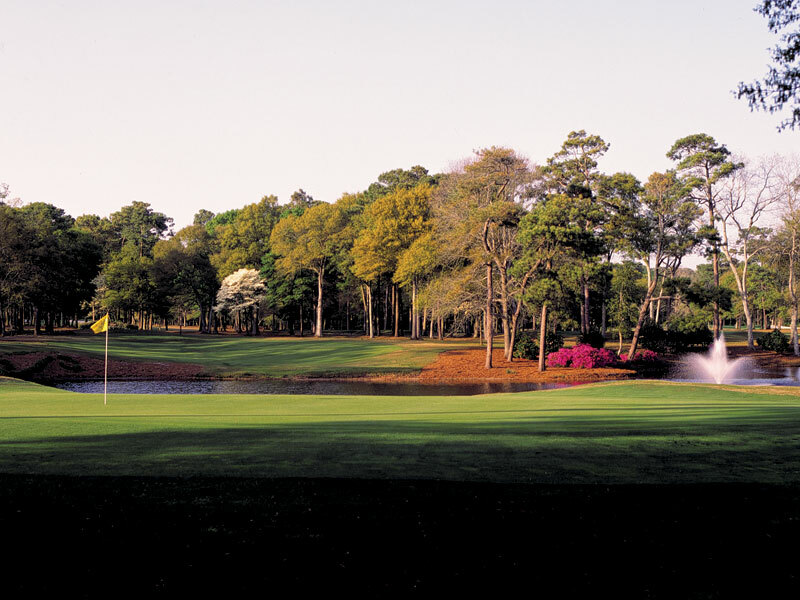 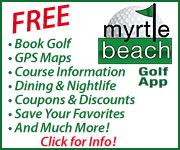 The golf course received a 5 star rating from Trip Advisor for things to do in the greater Myrtle Beach Area.